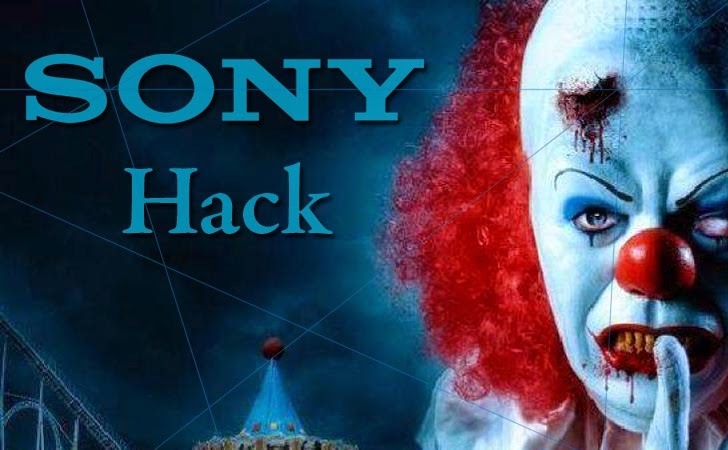 The massive hacking attack against Sony Pictures Entertainment have reached a totally unbelievable and scary phase as multiple media sources are saying that Sony Pictures employees received e-mails from hackers threatening to harm them and their family members. Said one employee, "It's really crazy and scary." It seems like matters for Sony Pictures is getting worse with time. Last month hacking attack on Sony Pictures Entertainment made the studio’s internal corporate systems offline and spewed confidential information onto the Internet. Hackers group that identifies itself as #GOP (Guardians of Peace) claimed responsibility for the hack and apparently stolen reams of internal corporate data as well. Just a week after the cyber-attack on Sony Pictures Entertainment, high-quality versions of five newest films – Annie, Fury, Still Alice, Mr. Turner and To Write Love on Her Arms – distributed by Sony Pictures leaked online during Black Friday. Although it has not been confirmed that the leak of all the films came from the same breach, but the company suffering is the same. However, it didn’t end up here!! Just last week, the massive data breach at Sony appeared to have exposed more sensitive documents, revealing the US Social Security numbers of more than 47,000 celebrities, freelancers, and current and former Sony employees. And now, according to several media sources, employees at Sony Pictures Entertainment were sent threatening emails from the GOP group of hackers. The e-mail was written in English that asked the company employees, "Please sign your name to object the false (sic) of the company at the email address below, if you don't want to suffer damage. If you don’t, not only you but your family will be in danger." Sony Pictures is working with the Federal Bureau of Investigation (FBI) to investigate the whole matter. Till then, the employees at the Studio were told to turn off their phones after receiving this email messages. As we reported earlier, there are some possibilities that hackers working on behalf of North Korea were behind the hacking incident, though the country denied it. But Sony believes that the cyber attack on its network is the payback for upcoming Kim Jong assassination comedy film, "The Interview," which is about two journalists who are recruited by the CIA to assassinate North Korean leader Kim Jong Un. The FBI investigating the matter said that cyber criminals have used malicious software, Wiper malware, to launch destructive cyber-attacks including the one occurred at Sony Pictures Entertainment. "I am the head of GOP who made you worry. Nobody can prevent us, but the only way is to follow our demand. If you want to prevent us, make your company behave wisely."